1. Large Children's Table (Table Top Height 38 cm). 3. A Coffee Table (Table Top Height 38 cm). 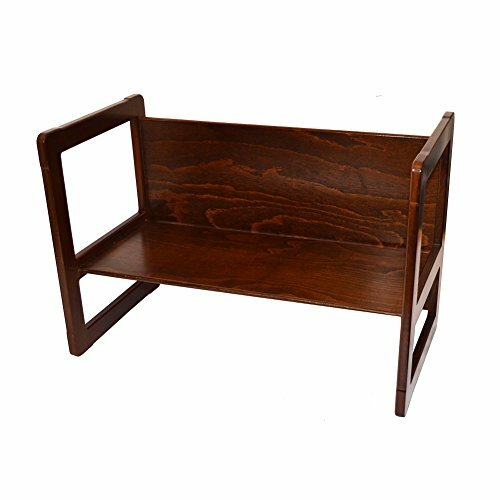 This product is light weight and sturdy to allow the furniture to be easily and safely handled by children, and has no sharp edges or pinch points that could harm a small child's fingers. This item is suitable for children aged 18 months to 7 years and is ideal for families with children and also for grandparents who have occasional visits from grandchildren.